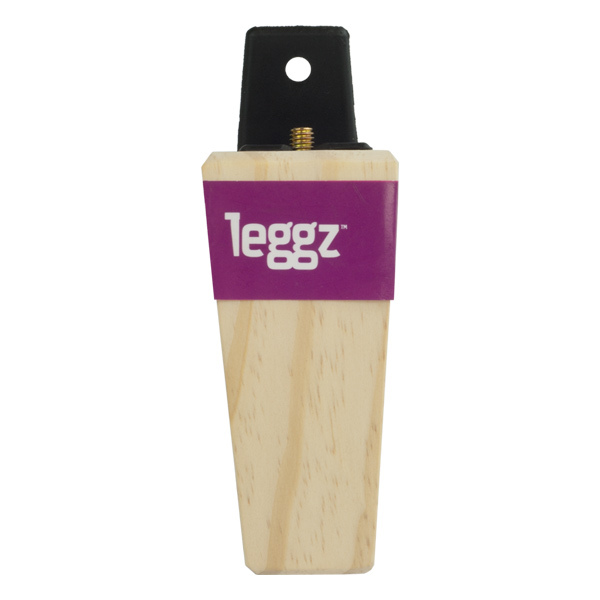 125mm square tapered timber leg. Update your existing furniture or be the finishing touch to a new items. Perfect for armchairs, cabinets, tables, footstools and ottomans. Ready to paint or stain to match or how you like it. Ready to attach with bolt affixed. 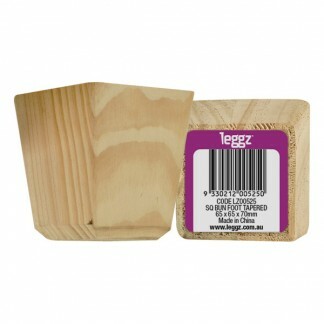 The Leggz Square Tapered Timber Leg 44 x 125mm is made from natural pine so ready to paint or stain to how you like. A finishing touch to new furniture or to update your existing items, they’re perfect for armchairs, cabinets, tables, footstools and ottomans. 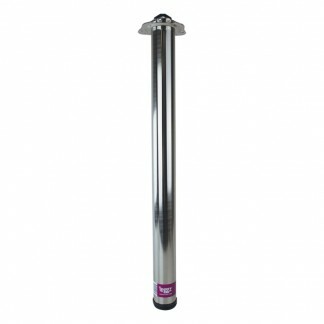 Includes a 5/16″ bolt ready for attachment. 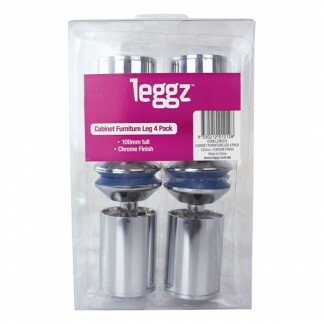 The standard thread size for timber Leggz is 5/16″.